Join the continuing journey of survivors as they struggle against infected animals, zombies, cannibals and theives in order to reach safety. 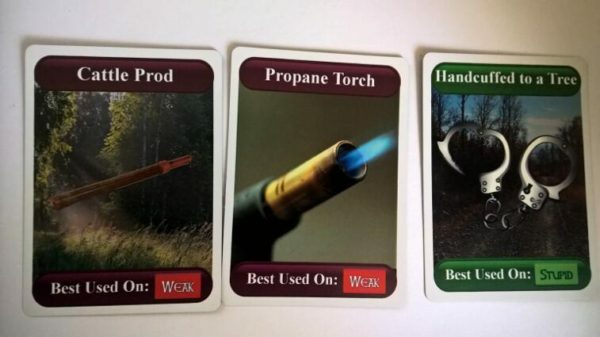 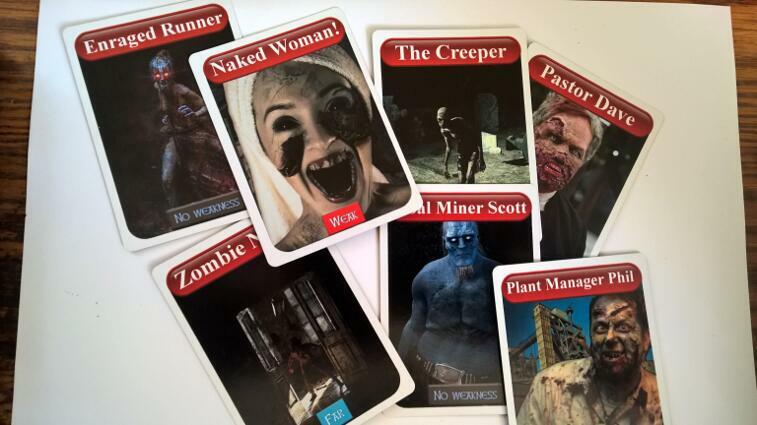 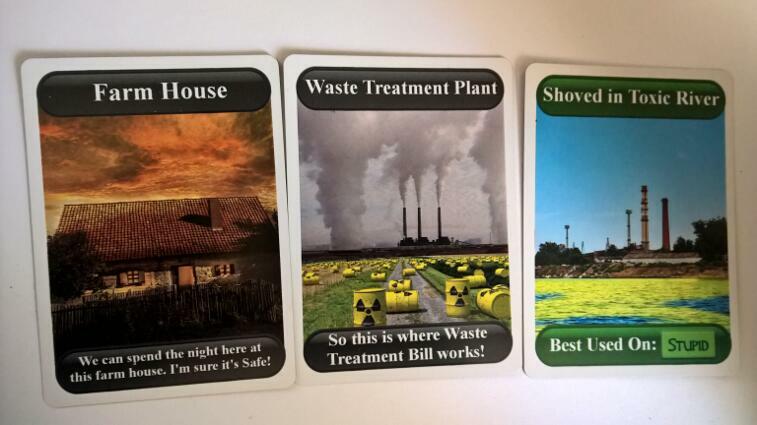 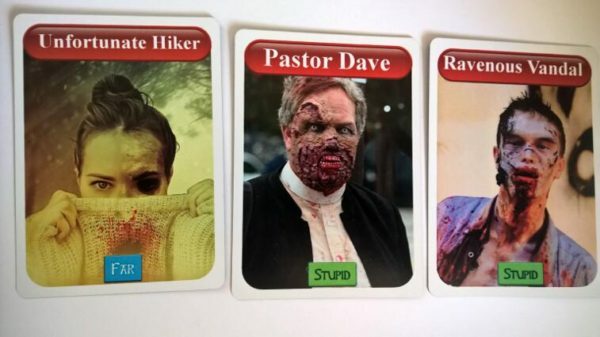 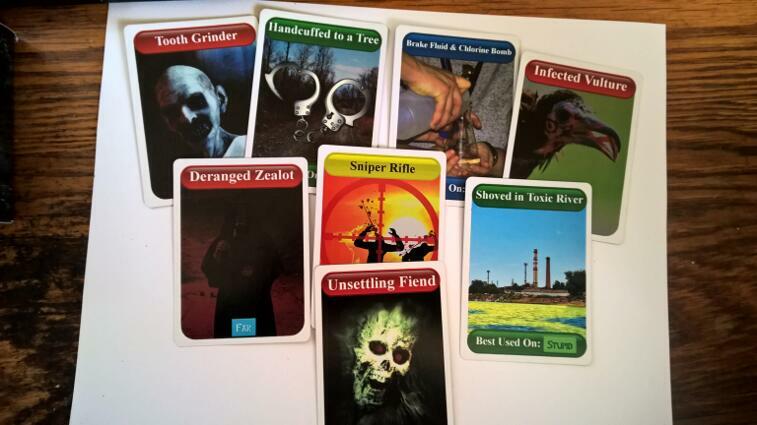 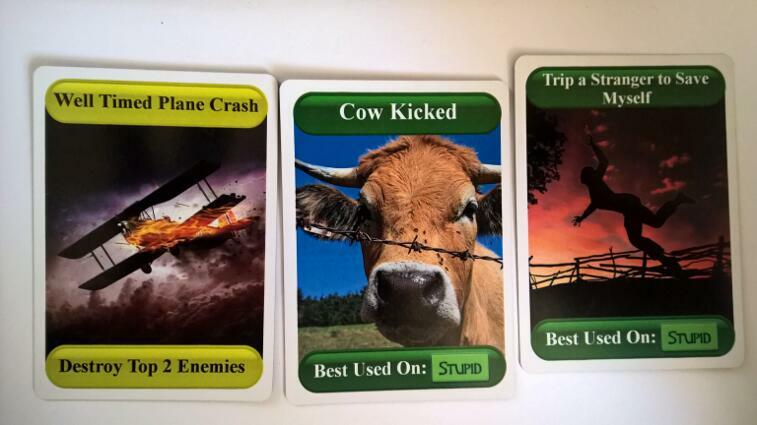 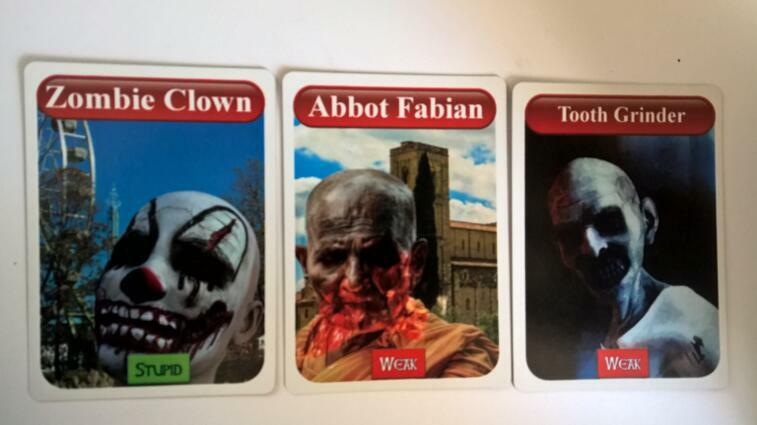 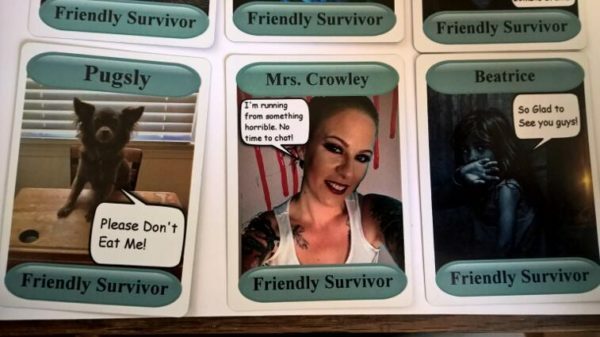 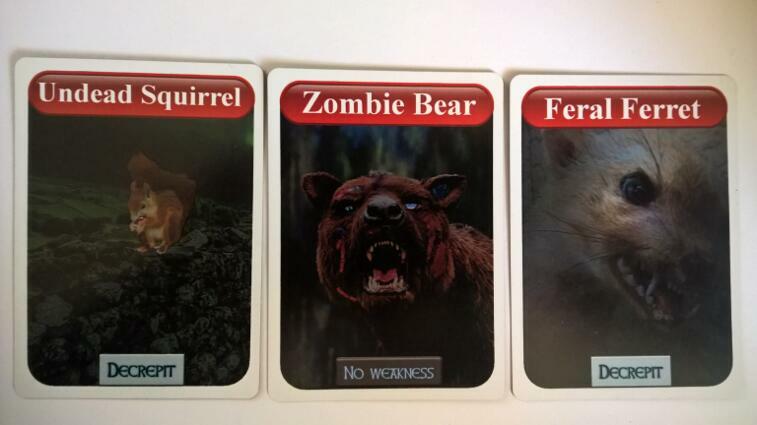 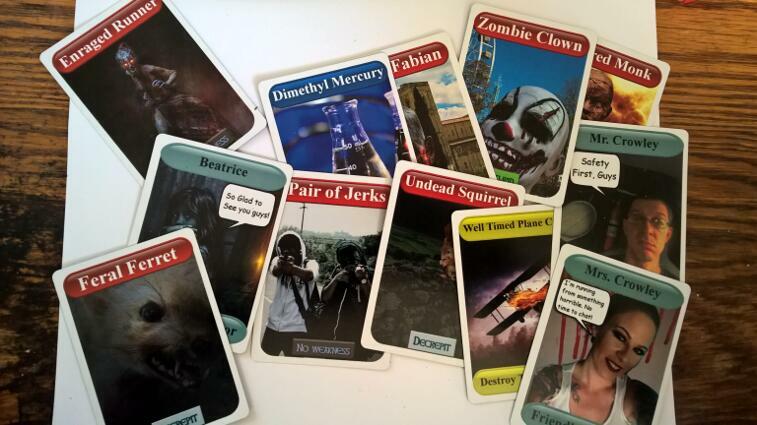 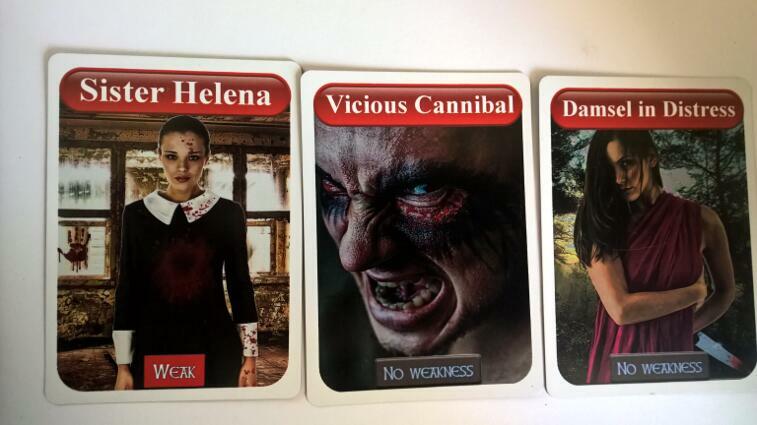 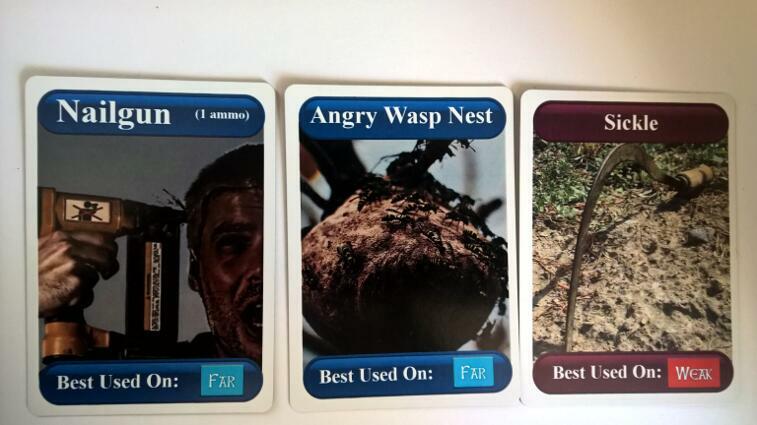 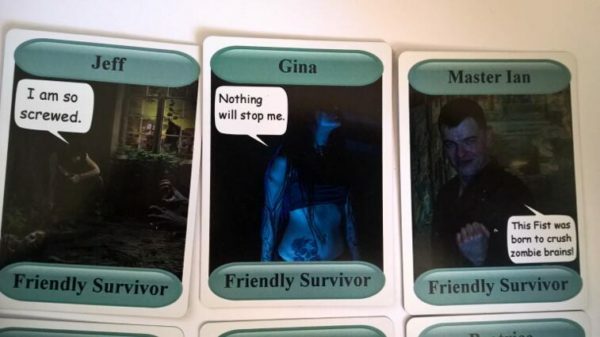 Enjoy all new survivors, locations, dangers and surprises in this fast and fun zombie horde survival card game. 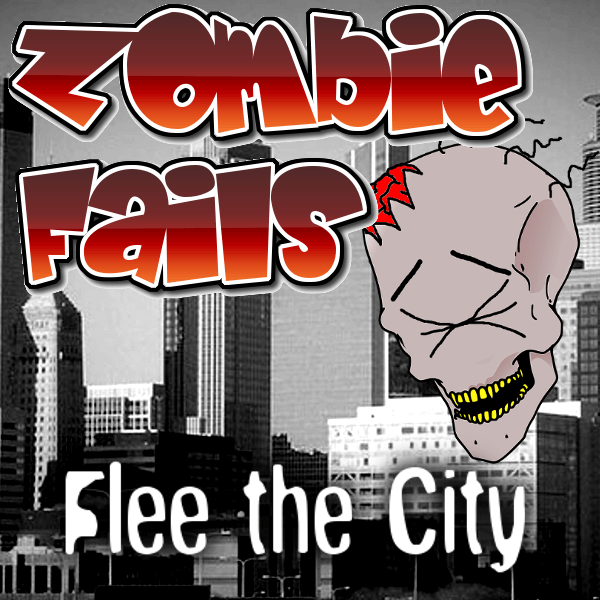 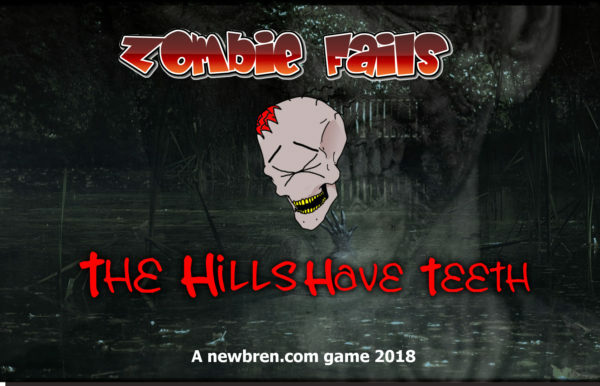 Zombie Fails: The Hills Have Teeth is a cooperative zombie humor game that takes about 15 minutes per game. 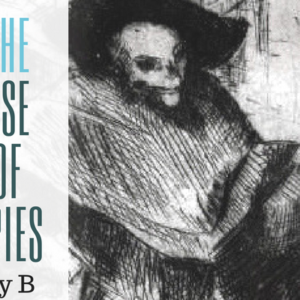 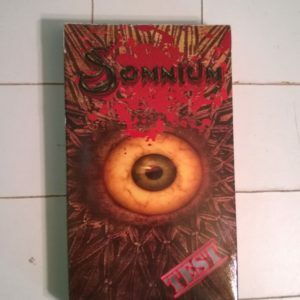 Play by itself or as an expansion deck.